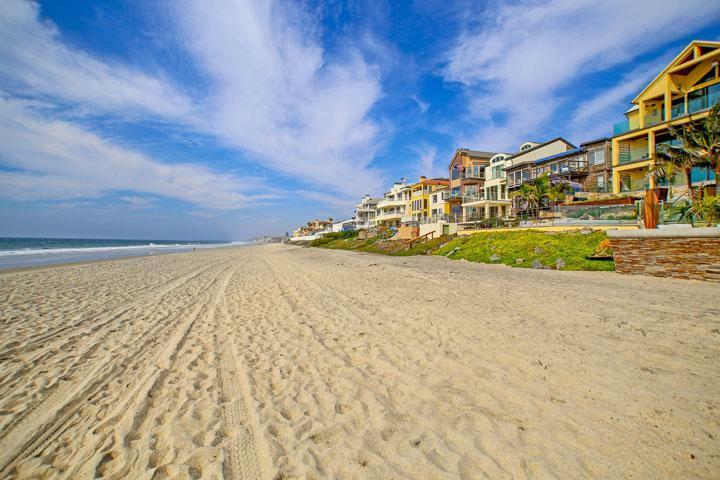 Find all The Crest Carlsbad homes for sale here in the 92010 zip code. 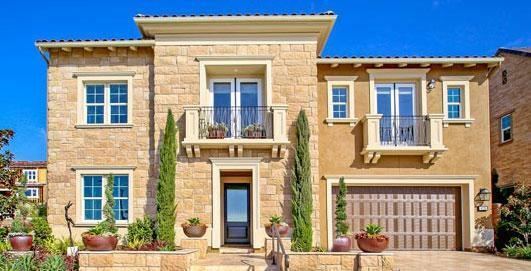 The Crest neighborhood is located in the Calavera Hills community and features Cape Cod style homes. Buyers tend to love this neighborhood for it's affordable price range with interiors that often feature a living room fireplace, center island in the kitchen and small outdoor patio backyards. Homeowners association dues tend to be on the low side with no Mello Roos. We provide detailed property and school information, property square footage, bird’s eye view, aerial map, and the exact date Trieste homes were listed. Our local team of Carlsbad real estate agents are here to answer any questions you may have on any home or condo in the city of Carlsbad. Please contact us at 760-710-0268 for additional information. 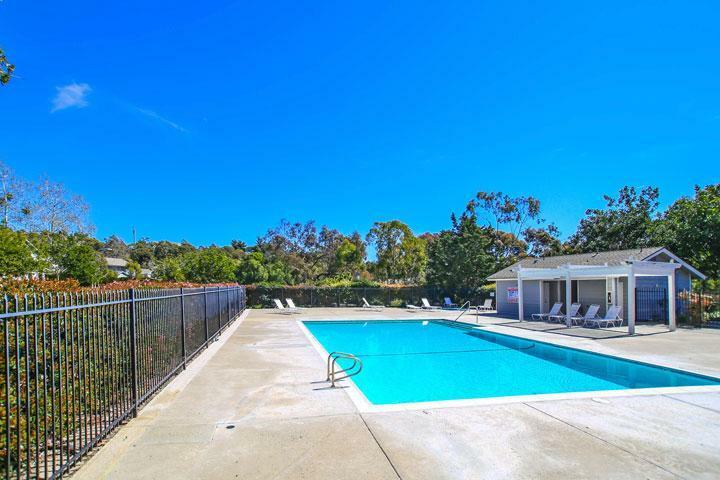 Living in the Crest neighborhood affords many amenities include the large community pool that is centrally located in the neighborhood and pictured below. Also, the Calavera Hills community park is located adjacent to this community with several baseball, basketball and tennis courts. 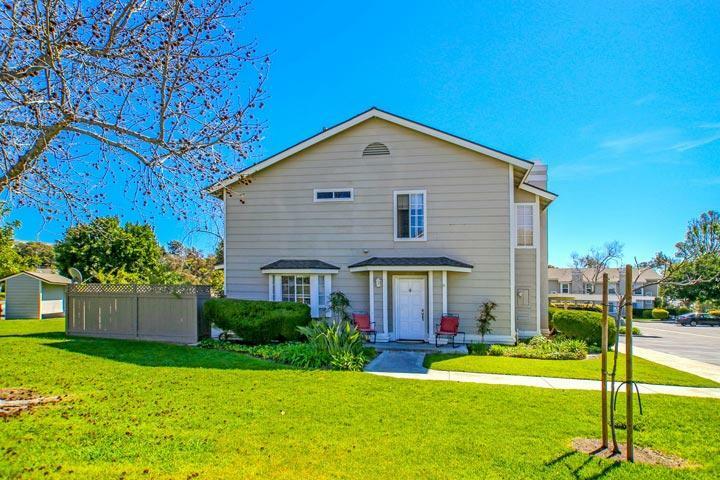 Living here also is within the Carlsbad Unified school district with access to some of the top rated schools in Carlsbad. The Crest association phone number is 760-585-1742 and managed by Property Advantage management company.